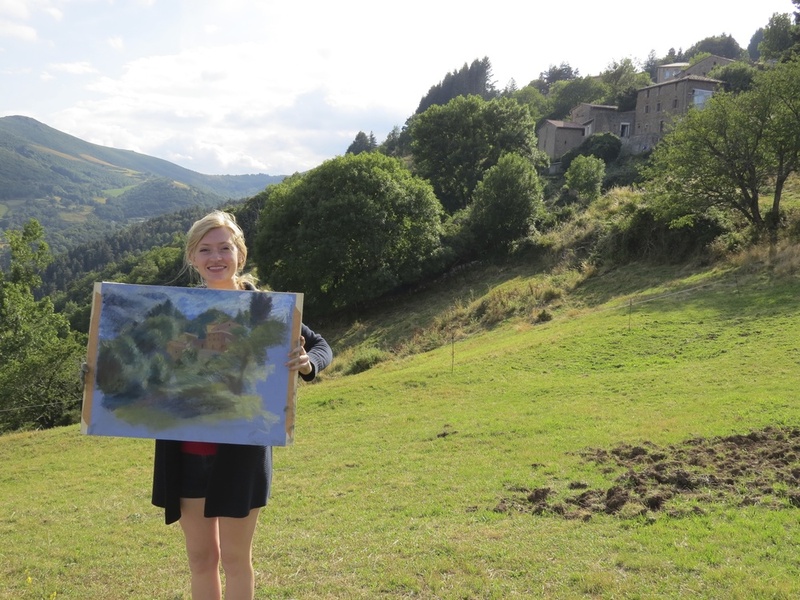 Our drawing + painting summer program provides high school students with an intensive studio experience working within the spectacular landscape of the South of France. 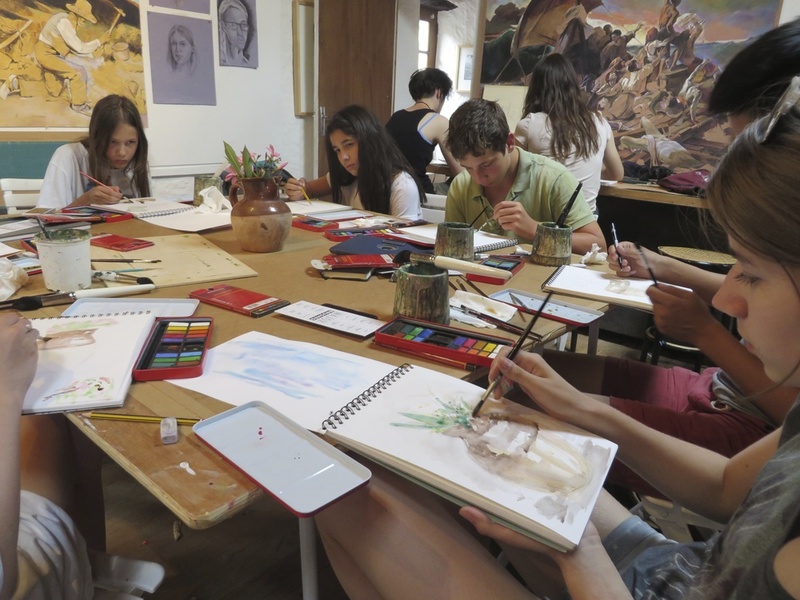 The Drawing and Painting Summer Program at Les Tapies is designed for highly motivated high school students with a serious interest in the visual arts. 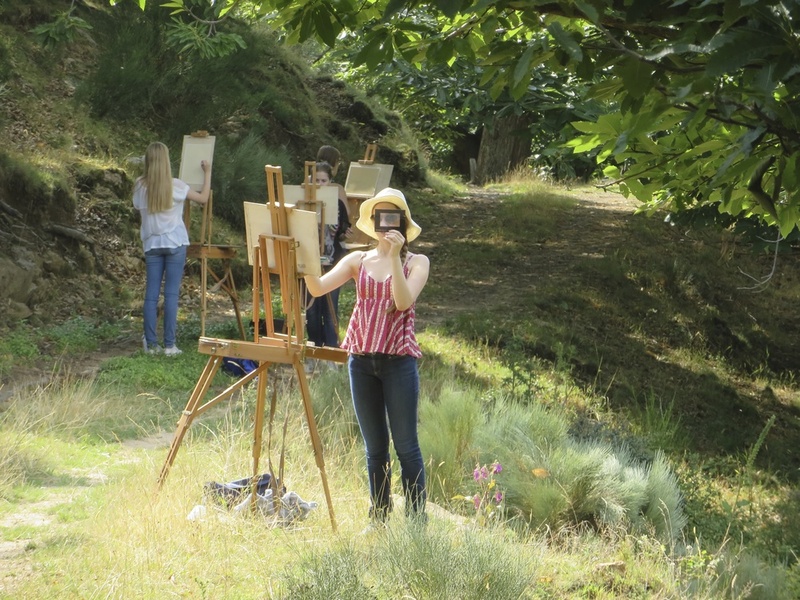 Students explore a wide range of materials and techniques including observational drawing and painting exercises, painting en plein air (in the landscape) with both oil and acrylic, portraiture and self-portraiture, figure drawing from a life model and multiple types of printmaking. 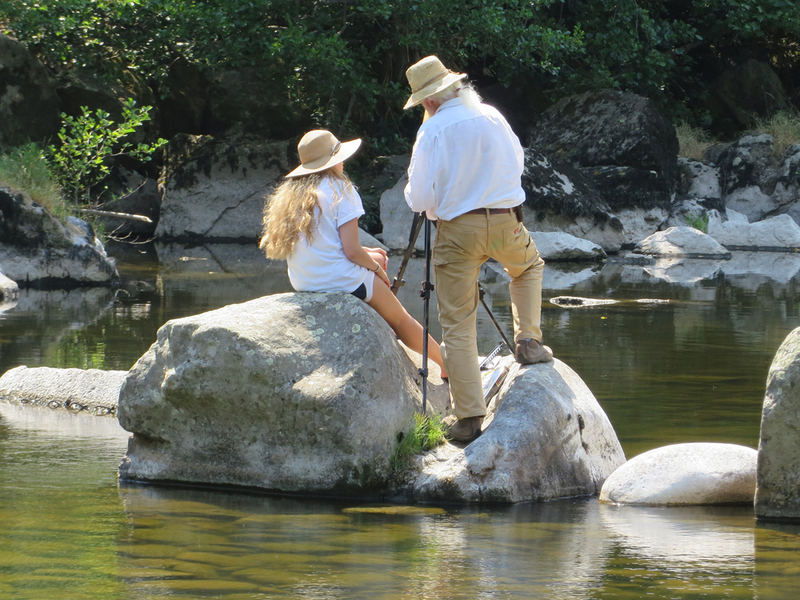 Students produce an incredible range of work during the program in a wide variety of media. 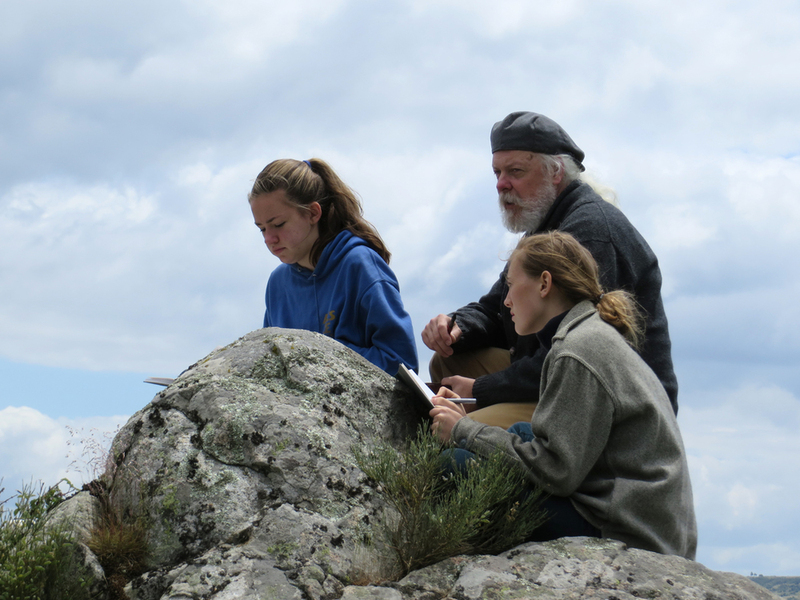 Drawing and Painting majors work with John Smalley, a highly experienced art educator and an accomplished painter, printmaker, curator and art historian. Students also work directly with our visiting artist, Alyssa DeLaBruere, a talented visual artist and art educator. 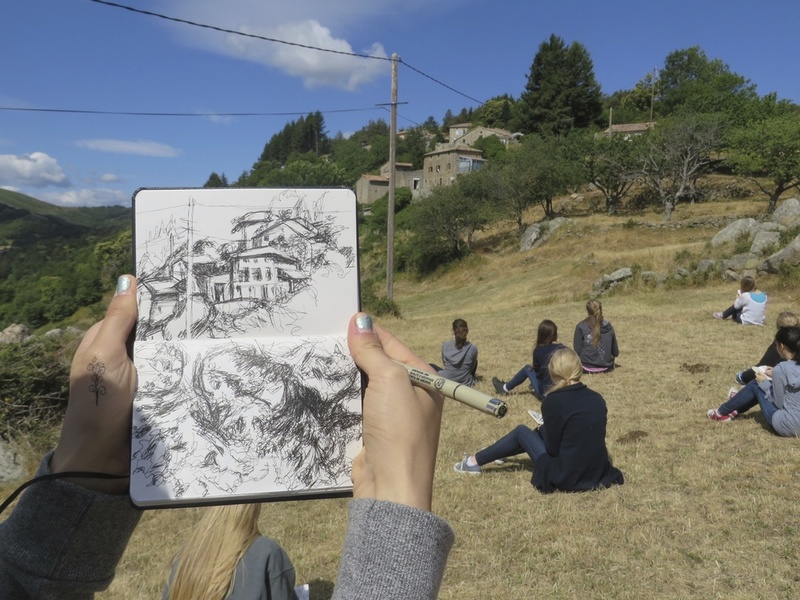 Drawing and Painting students immerse themselves in their studio work and make a strong connection to working in the extraordinary landscape around them. 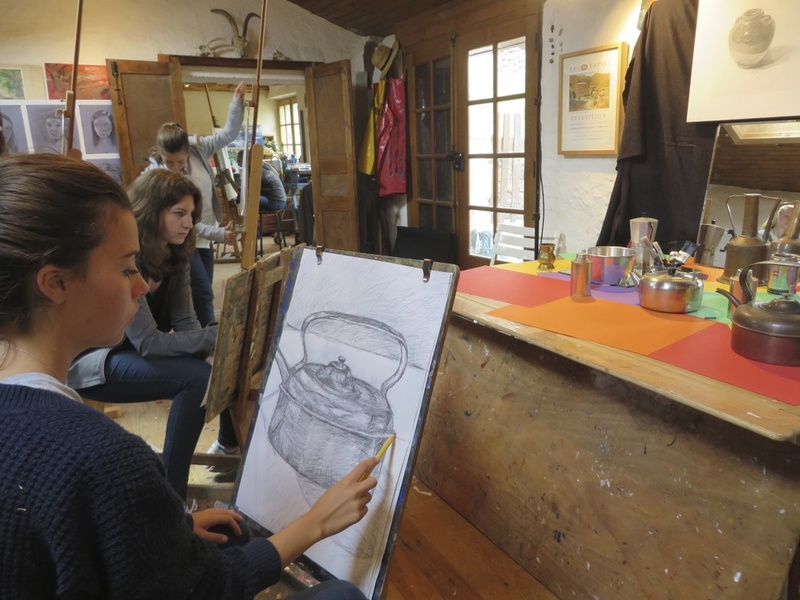 Students take many incredible excursions throughout the program, including an unforgettable trip to the nearby city of Arles where we visit the studio of Cezanne. 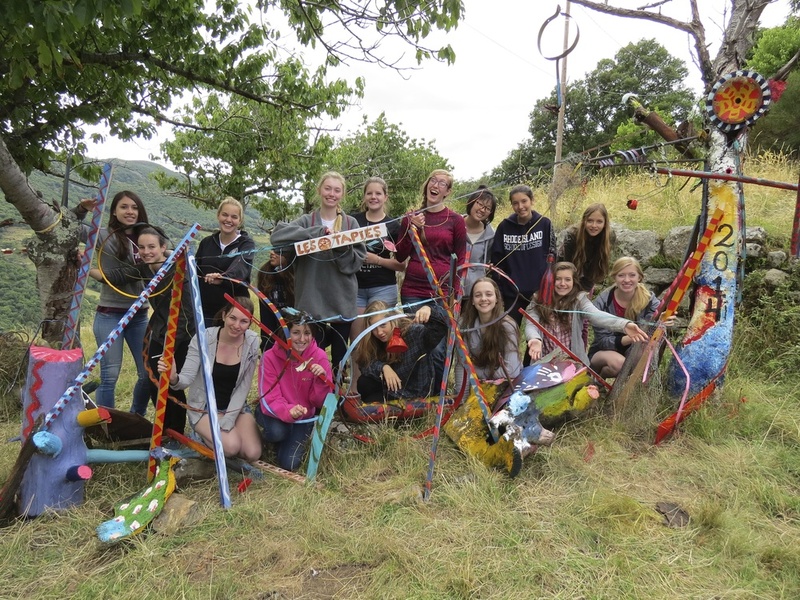 Les Tapies is often considered a transformational experience by participants and is highly recommended for students interested in portfolio development in anticipation of applying to university programs. 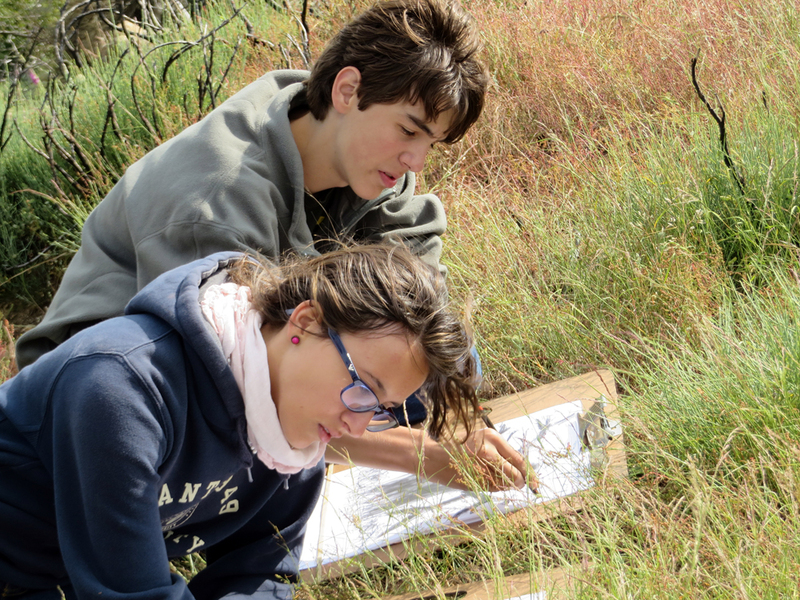 Students are usually amazed to see both the quantity and quality of work that they produce during several short weeks of intensively focused effort within a community of motivated peers. To conclude the program, students give a presentation reflecting on their progress in the studio and their overall experience in the course.